Coinbase recently announced a new service called “Coinbase Custody”. The news was posted on Reddit and the thread went viral. However, one Reddit user asked a question that everyone was thinking about: “This is great I guess, but what does it mean for regular non-institutional investors like me?”. The Redditor is asking about how regular people will be affected by the new service and in what way will this service help people out. With that being said, today we are going to go over what Coinbase Custody does and see how it will impact our everyday trading. The first and most important thing that Coinbase Custody does is the fact that it provides a gateway for the institutional investors and high net individuals who are looking to invest some money into cryptocurrencies. Therefore, Coinbase Custody is going to make sure that funds are kept safe and that investors will get some kind of an insurance policy in case something happens to their funds. Just think about big, big money from places like Wallstreet where experts invest trillions of dollars. The second thing that Coinbase Custody does will not impact directly any investor, but their cryptocurrencies. Coinbase is known for only using Bitcoin, Ethereum, Litecoin, Ethereum Classic and Bitcoin Cash. This means that if the folks from Wallstreet do decide to invest trillions in the cryptocurrency market, there will be five digital assets which are going to benefit from this the most. 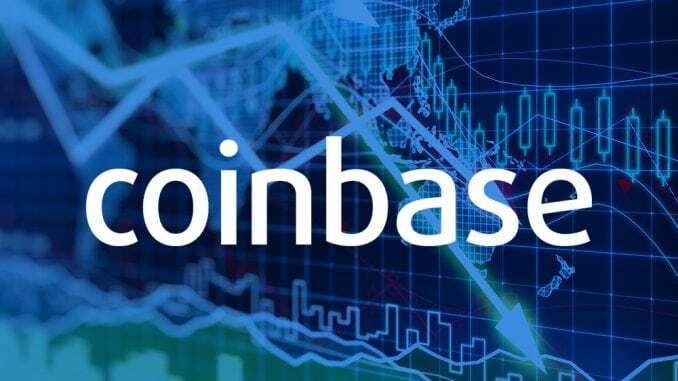 In addition, the reason why Coinbase is limiting its services to those five digital assets is that they have been cleared by the SEC which proves that they are not securities. Coinbase has been looking to work with all digital assets that the SEC recommends which leads to believe that Coinbase wants to get a banking license.